Amazon today announced the Sneaky Pete premiere date! Its new original dramatic series is slated to premiere on Friday, January 13 exclusively on Prime Video in the US, UK, Germany and Austria. Check out the trailer below, along with new stills in our gallery! 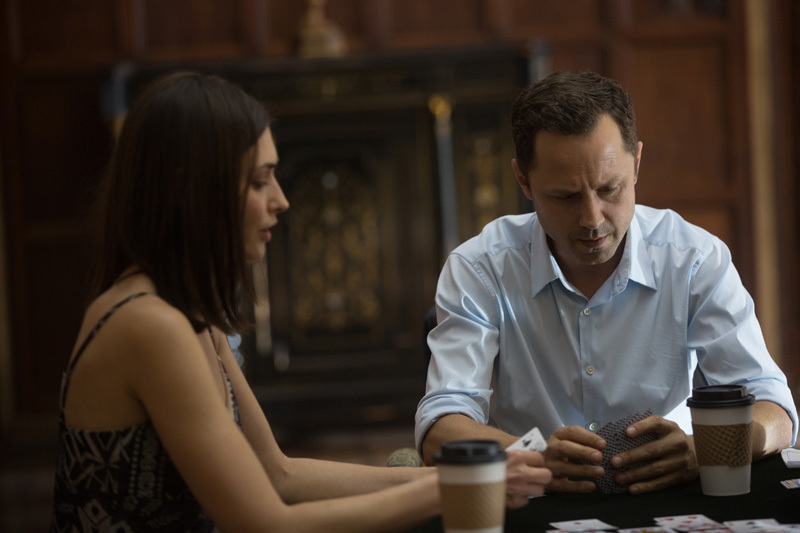 Starring Giovanni Ribisi (Avatar), Marin Ireland (Side Effects), three-time Emmy winner Margo Martindale (The Americans), Peter Gerety (Prime Suspect), Libe Barer (Parenthood), Shane McRae (Still Alice) and Michael Drayer (Mr. Robot), Sneaky Pete revolves around a con man, Marius (Ribisi), who gets out of prison only to find himself hunted by the vicious gangster he once robbed. The series, a co-production with Sony Pictures Television, comes from Executive Producers Graham Yost (The Americans), Bryan Cranston (Breaking Bad), Michael Dinner and Fred Golan (Justified), James Degus (All The Way) and Seth Gordon (Horrible Bosses). Prime members will be able to stream the series exclusively via the Amazon Prime Video app for TVs, connected devices including Fire TV, mobile devices and online. Members can also download the series to mobile devices for offline viewing at no additional cost to their membership. 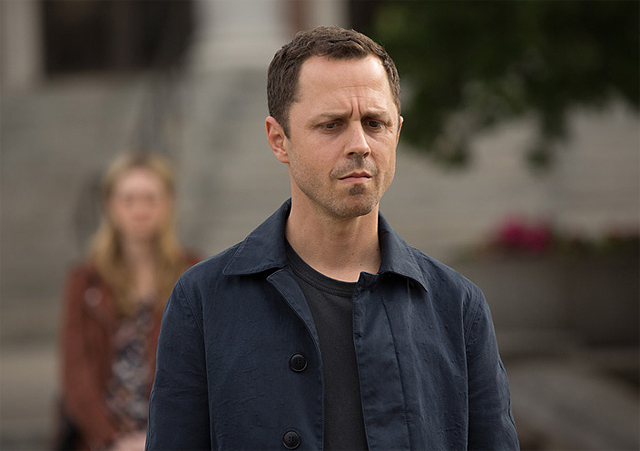 In Sneaky Pete, con man Marius, with nowhere else to turn, takes cover from his past by assuming the identity of his cellmate, Pete, and then “reunites” with Pete’s estranged family—who have no reason to suspect he’s not their long-lost loved one. When a gangster holds his brother hostage for ransom, Marius must find a way to free him while at the same time struggling to keep his lies from backfiring. Meanwhile, his new “relatives” are a colorful group who give him a taste of the loving family he’s never had, but have secrets and lies of their own that threaten to drag Marius into a world every bit as dangerous as the one he’s trying to escape. Sneaky Pete was part of Amazon’s pilot season last year, a unique development process that gives all customers an opportunity to stream and review pilots in order to help choose the next Amazon Original Series that are then available to Prime members. Customers can watch the pilot episode, Amazon’s most-reviewed pilot with over 18,000 reviews and a rating of 4.7 stars, today, before the full season’s remaining nine episodes air on January 13.